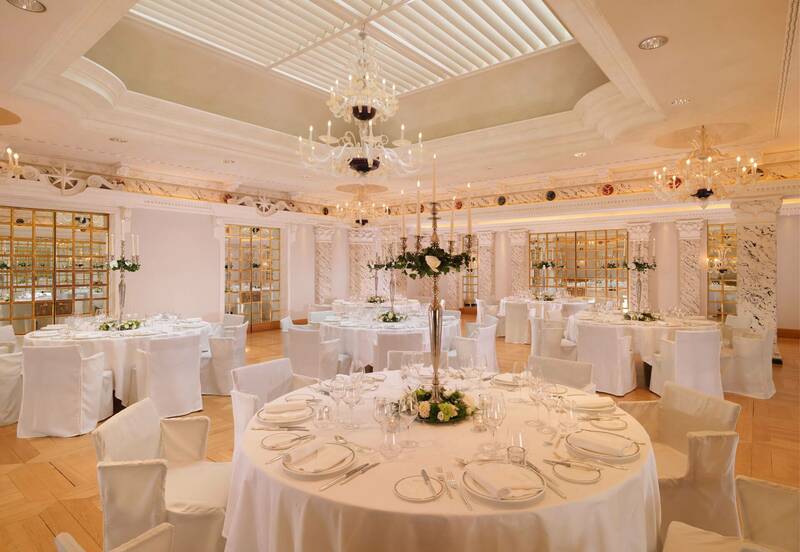 Luxury independent five-star hotel founded in 1875, member of Preferred Hotels & Resorts, Le Richemond is legend in Geneva. 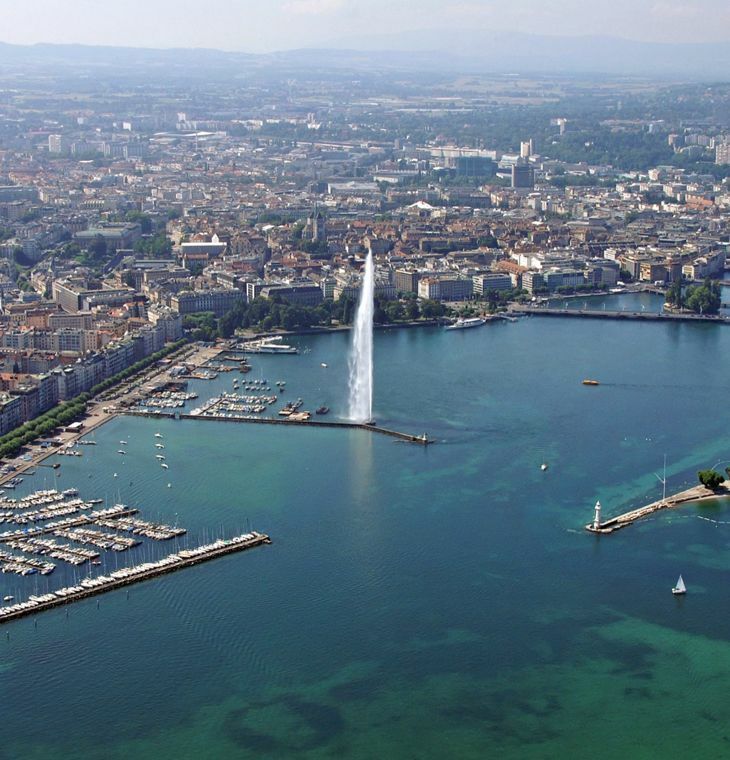 Ideally set on the shores of Lake Geneva, Le Richemond offers a breath-taking view on the emblematic Jet d’Eau and the highest Europe mountain Mont Blanc. 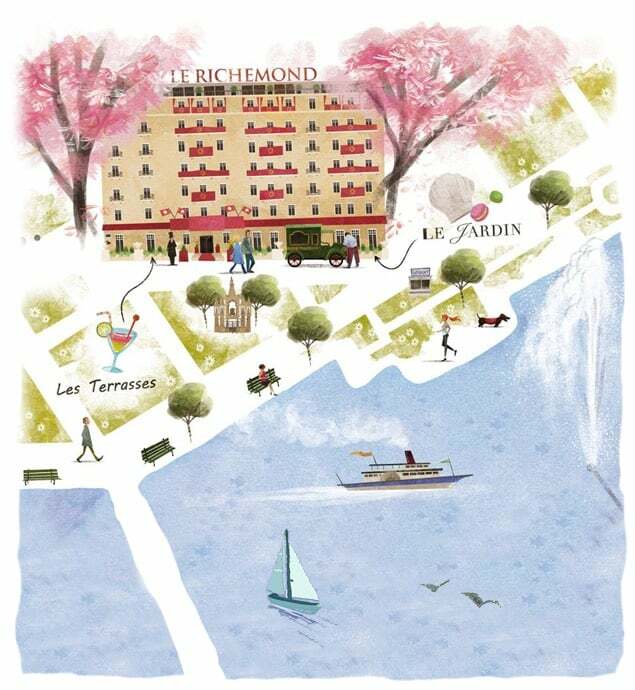 In 2019, Le Richemond achieved a Five-Star Award by Forbes Travel Guide. Experience five-star travel at its finest when you stay at one of the 109 rooms and suites at Le Richemond. 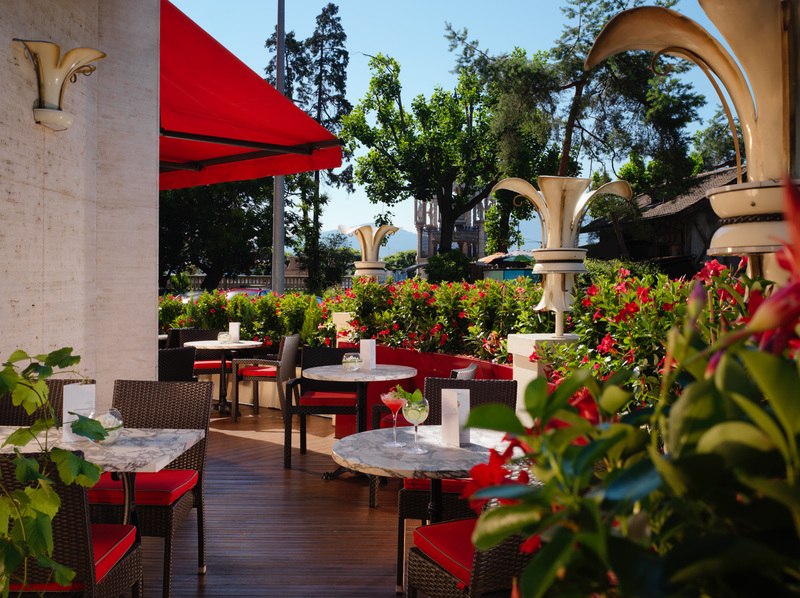 At Le Jardin, Chef Philippe Bourrel shares a stylish, light and fresh French cuisine featuring the best of local products. 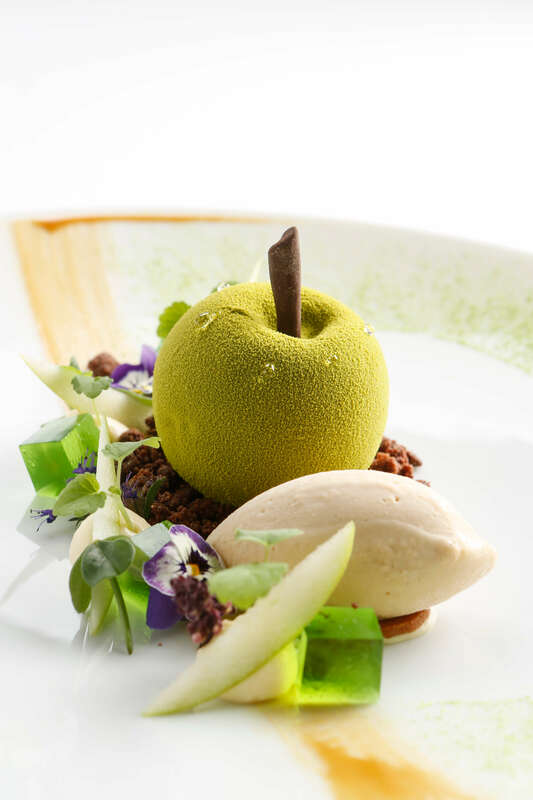 A unique experience starting from the amuse-bouche to Sébastien Quazzola's dessert creations. Open from Monday to Friday and Saturday for dinner only. The restaurant Le Jardin will be closed from Sunday, 21 April until Sunday, 28 April 2019. The knowledge, expertise and attention to detail of the entire team makes for outstanding service. 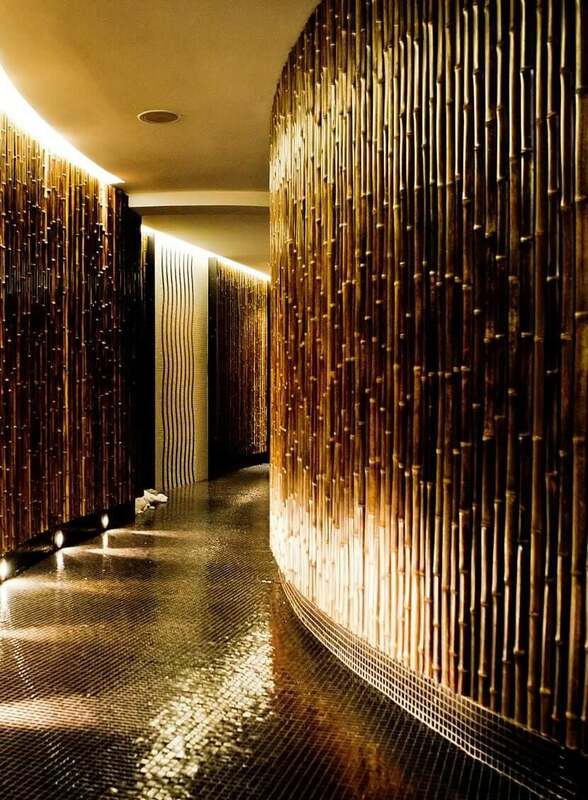 Welcome to the only exclusive Spa by Sisley in Switzerland. Located in the centre of Geneva in a luxurious oasis, indulge in pampering spa treatments from acclaimed French skincare expert Sisley. For complete wellbeing, our state-of-the-art fitness studio features TechnoGym equipment for a full body workout. Spa treatments available daily from 10am to 8pm. Fitness studio open daily from 7am to 10pm. 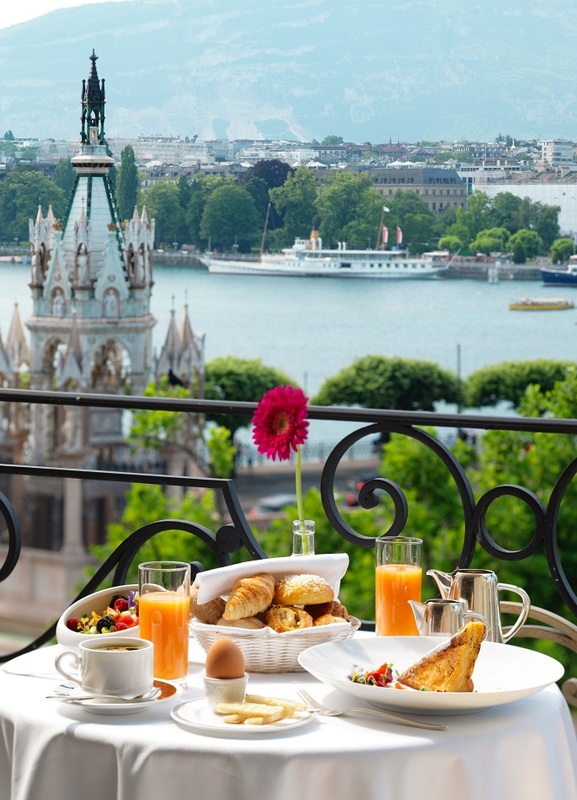 For your first visit or next return trip to Geneva, on leisure or business, enjoy Le Richemond's latest offers.